E-Comm provides emergency communication services as the first point of contact for 9-1-1 callers in many regional districts across the province. E-Comm also provides integrated call-taking and dispatch services for police and fire partner agencies in B.C. and owns and operates the wide-area radio network used by police officers, firefighters and ambulance paramedics throughout Metro Vancouver and parts of the Fraser Valley. E-Comm is Esquimalt and Victoria’s 9-1-1 Public Safety Answering Point (PSAP) and provides dispatch services for the Victoria Police Department. 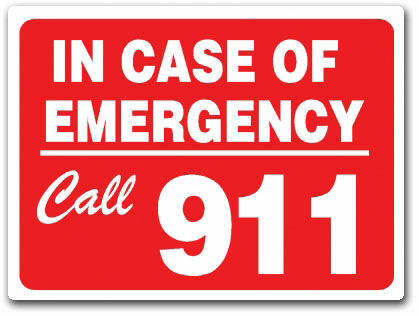 This means E-Comm answers initial 9-1-1 calls and then transfers the call to another E-Comm representative to dispatch our officers, if needed.